Our painters are as experienced as they come, meaning that you get a high-quality result from a team of professionals who truly waste no time on the job. Every work site is prepped properly and left cleaner than we found it, so you can trust the well-being of your home to our team. Our crew of professional drywall contractors can handle any ceiling or wall issue. If there are cracks in the drywall or failing plaster, you can rest assured that those blemishes will be repaired before we begin painting, ensuring a high-quality finish every single time. When we guarantee your satisfaction, we really mean it, and we go to great lengths to ensure your happiness with every step of any project. To begin, we give you a free, detailed estimate that outlines every single wall and surface we’ll be painting or repairing. This way, you can pick and choose what you want done in order to meet whatever budget you have in place. 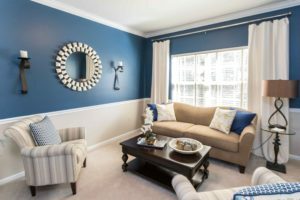 Once the project is approved by you, our painters get to work and aim to finish any project as quickly as possible, using only the highest quality paints from Sherwin-Williams and Benjamin Moore. At the end of each project, we present an invoice to each client that mirrors the estimate given at the beginning of the project. With Patch and Paint Pros on the job, you won’t have to worry about being ripped off or lose sleep over a poor cleanup job in your home. We won’t stop working until you’re 100% satisfied with the job. That’s the Patch and Paint guarantee! 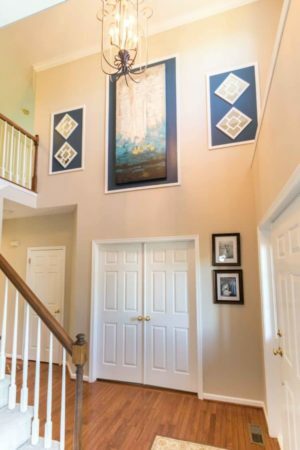 There are plenty of local painters out there, but few are as decorated as Patch and Paint Pros. 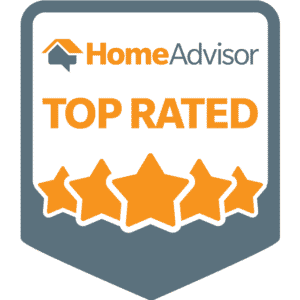 Our interior painters in Conshohocken, PA, not only specialize in painting, drywall repair, plaster repair and water damage repair, but we also specialize in customer service, and we can prove it! “Ryan at Patch and Paint Pros is AMAZING!! We bought a house back in December and each room needed to be painted. I had tried two other professional painting companies in the area before finding Ryan and I wish I would have found him sooner. He and his crew were really professional and NICE. I felt totally comfortable having them in my home. I had a difficult room that needed to be painted due to high vaulted ceilings, and I also wanted a chair rail installed. 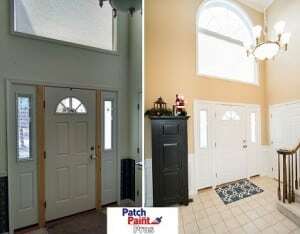 Patch and Paint pros did a wonderful job at both! Patch and Paint Pros were quick to come and give me and estimate, allowed me to schedule the painting on days that worked best for me and were on time the day of. They were also VERY CLEAN! I just had new carpeting put in and there was not one paint spill, when they left you couldn’t even tell they had been there.